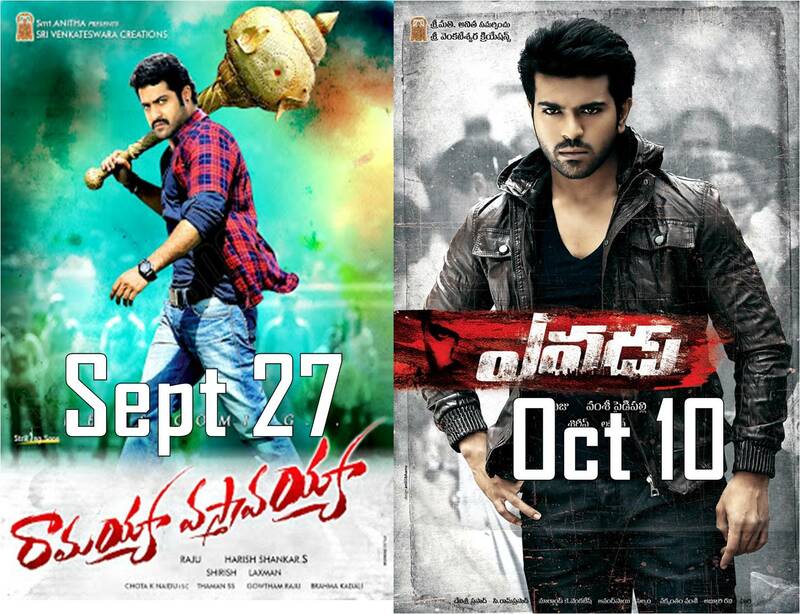 Dil Raju put an end to the release dates of Yevadu and Ramayya Vasthavayya. Dil Raju Yevadu started two years ago still not yet released due to Seemandhra protest. Now, Dil Raju oficially declared that Ramayya Vasthavayya going to release as per schedule i.e September 27 and Yevadu for Dussera Holidays October 10. This is very bad news for Charan fans, they have to wait for some more days. Charan’s Zanjeer / Thoofan scheduled for September 6.